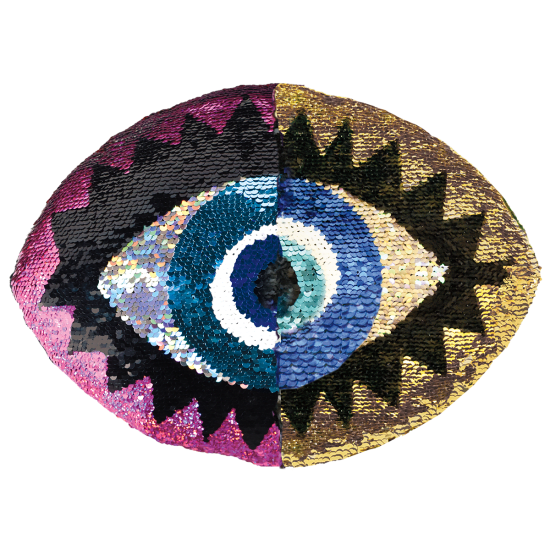 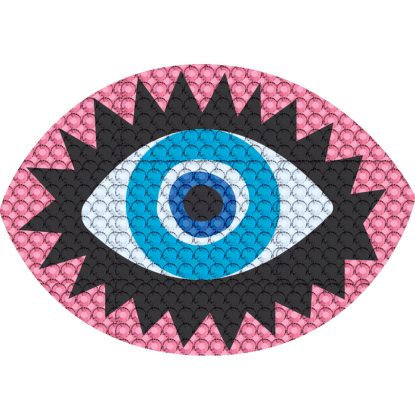 Watch their eyes light up when they catch sight of our eye reversible sequin pillow. 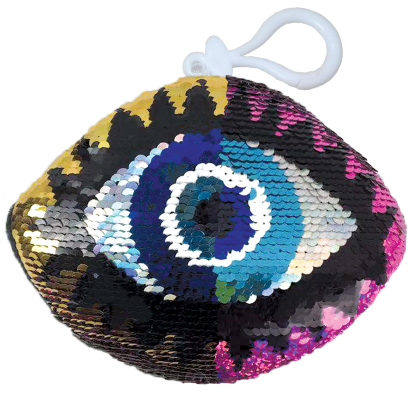 A fun addition to any room, a swipe of your hand across the cool sequins completely changes the color of the pillow. 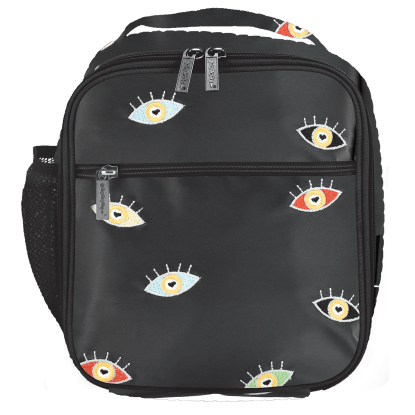 With a soft fleece back and polyfiber fill, it's as comfy as it is cool.